Contributed image/DellaVecchia, Reilly, Smith & Boyd Funeral Home, Inc.
Brian Lancaster, 43, of Havertown, Delaware County. A local man who competed in the 90s MTV reality show "Road Rules" died of an accidental drug overdose in Phoenixville earlier this year, according to a statement from the Chester County Coroner. 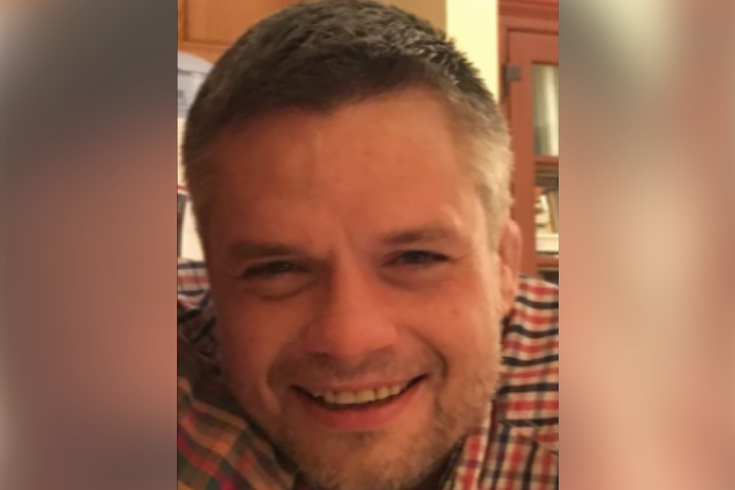 Brian Lancaster, 43, of Haverford, Delaware County, was found dead at his Phoenixville home on March 29. His family told TMZ they believed he died of heart failure and noted that Lancaster had a history of arrhythmia. They said, at the time, they did not believe his passing was drug or alcohol related. Chester County Coroner Christina VandePol announced Friday that Lancaster's cause of death was heroin, fentanyl and ethanol intoxication. The manner was ruled accidental. Lancaster appeared in the seventh season of "Road Rules," a forerunner in the travel, adventure and reward genre of reality television. The show followed six young strangers who were left without money and forced to live together in an RV, traveling to various destinations to complete challenges. The announcement comes as Pennsylvania faces a surge in fatal overdoses caused by the growing prevalence of fentanyl, a synthetic opioid deemed 50-100 times more potent than heroin. Lancaster is survived by his fiancée, parents, godparents and his dog Reagan. In his obituary, the family asked that donations be made in his name to the Brandywine Valley SPCA.